The Fort Langley Canoe Club Fraser Dragons won gold in the women's D division at the Steveston Dragon Boat Festival. That was one of two gold and five medals won by FLCC teams. 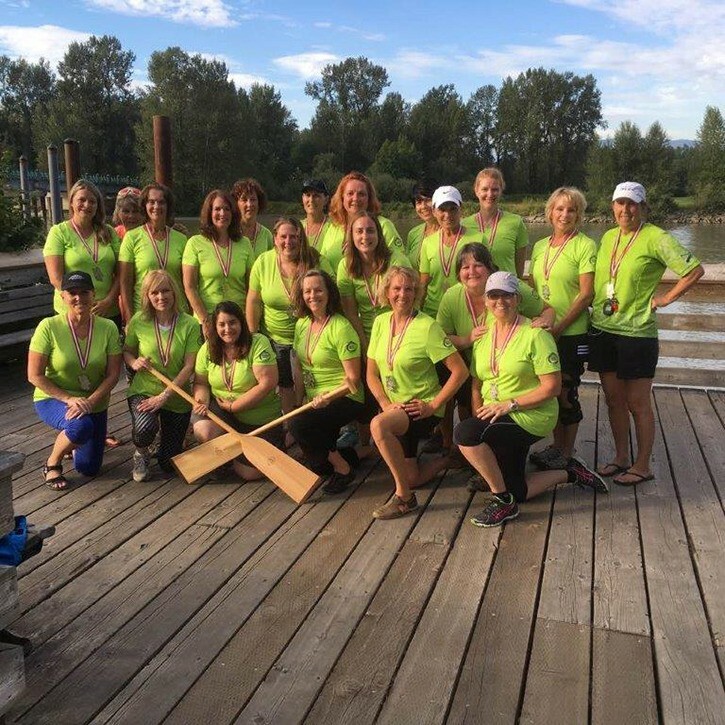 A pair of Fort Langley Canoe Club Dragon boat teams brought home gold medals. 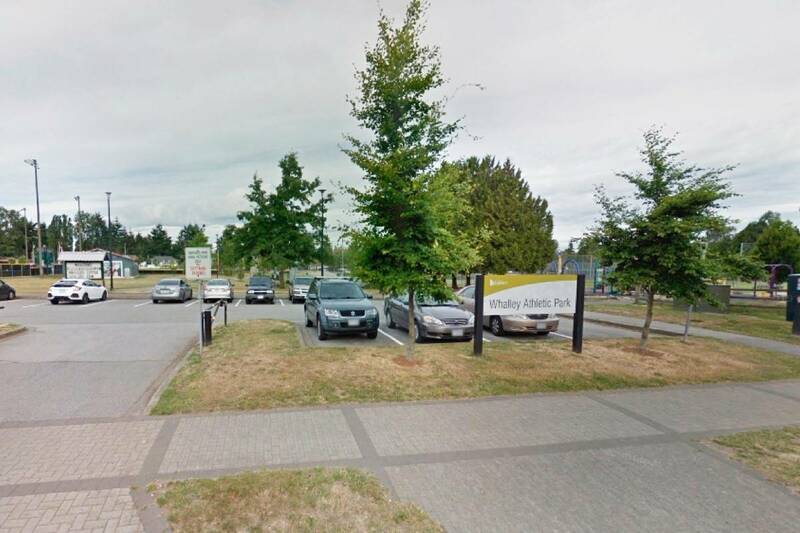 The club was competing at the Steveston Dragon Boat Festival on Aug. 20 with FLCC teams wining two gold, two silver and a bronze medal. The FLCC Dragon Alliance won the women’s B division with a time of 2:54.503 while the Fraser Dragons won the women’s D division with a time of 3:00.271. FLCC’s competitive teams came home with a pair of silver medals. Titanium crossed the finish line in 2:44.940 in the A division and the SunDragons were also second in their division in a time of 2:52.232. And the Dragon Flies brought home the bronze in the women’s B division in a time of 2:54.503. FLCC had 11 teams — eight women’s and three mixed — competing in the field of 72 teams.